Microsoft announced Xbox One today, confirming the system won’t require an always-on Internet connection, despite many rumors to the contrary. Get a breakdown of everything that happened during the reveal below. Custom AMD chip with 8-core CPU that is “four times quieter” than Xbox 360. Kinect bundled with 250,000-pixel infrared depth sensor and 1080p web cam. 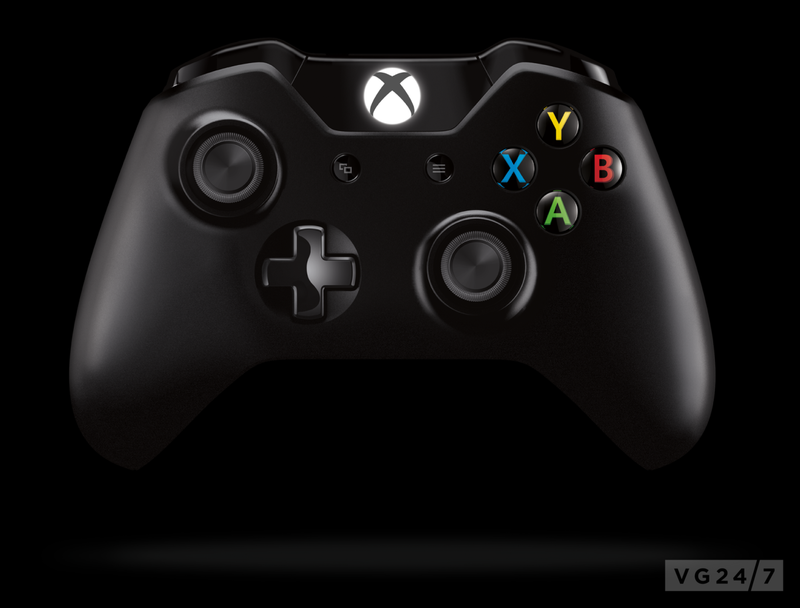 A bevy of screenshots of the console and its controller are posted over on WIRED. Don Mattrick came on stage to discuss the history of Xbox and Xbox 360. Kinect and more. Talking about what is next on Xbox 360 at E3. 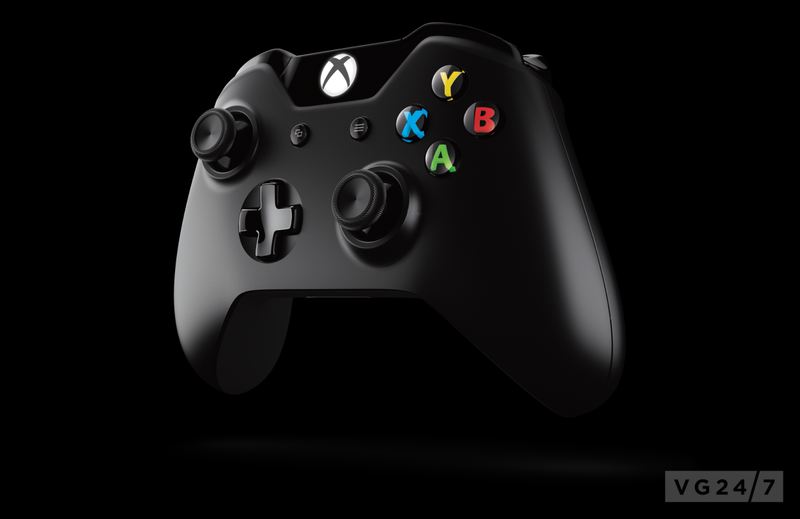 The system can switch between TV, the home screen, turn on and off, just by saying “Xbox On,” “Watch Tv” and other voice commands. It also has Skype built in with group video calls on TV. 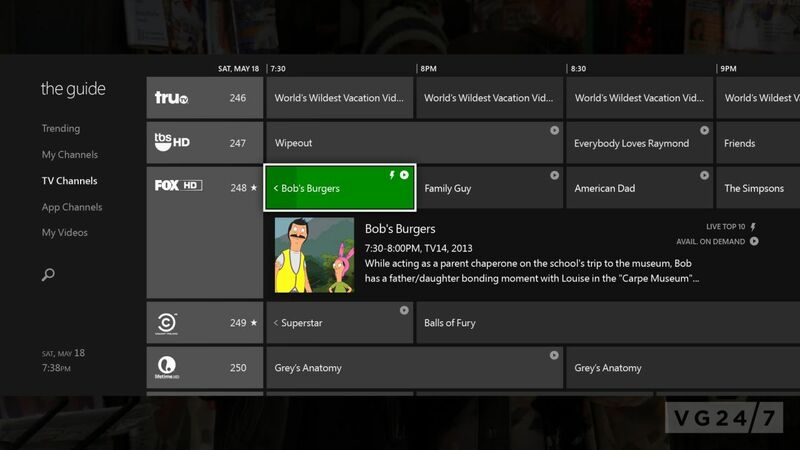 This can be used in what is called Snap Mode, which allows you to interactive with multiple programs at once on Xbox One without switching between them manually. 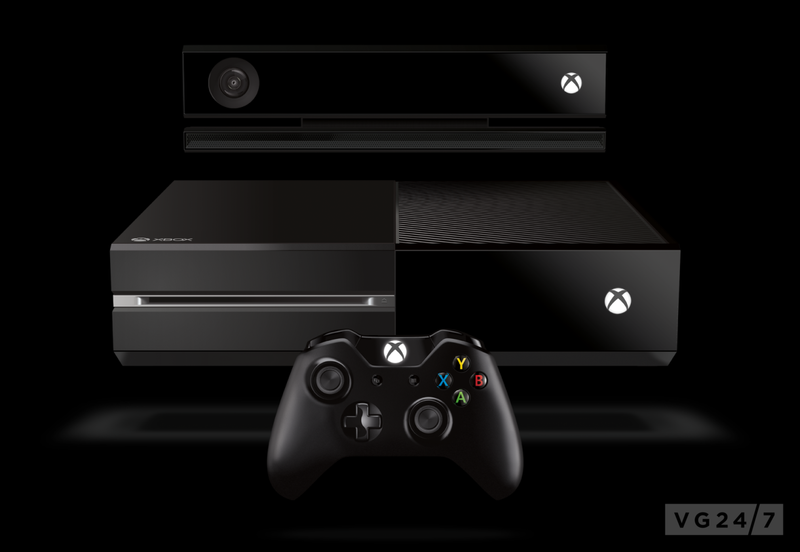 Three investments were made: Console and its architecture; Kinect, Smartgalss, and Xbox Live for the cloud. The system contains USb 3.0, WuiF i direct, Blue-ray, and 64 bit architecture with 8GB of RAM. It will run “practically silent ” as well. Kinect is redesigned to respond to voice and gestures with 2GB data per second with, and the new sensor comes with each system and runs in full 1080p fir Skype voice calls. It can track your head better, along with balance changes between feet and legs. 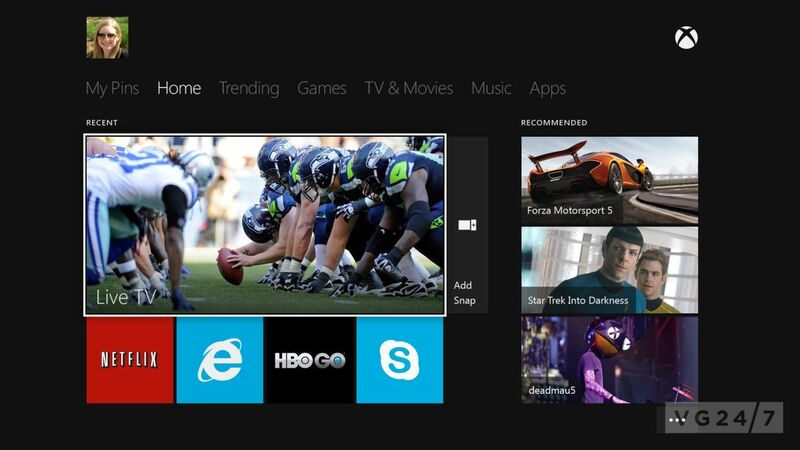 TV : Navigate and watch live TV from your cable, telco or satellite set-top box through your Xbox One. This will be available in US at launch with other regions to follow at a later date. Xbox On: Turn on your system using the two words. Custom-tailored Home: Dashboard contains favorite games, TV and entertainment. Snap: Do two things at once such as multiplayer, watching a movie, talking on Skype while watching live TV, or track NFL fantasy team on TV as you watch football. Skype: Talk with friends on your TV in HD, and hold group calls. 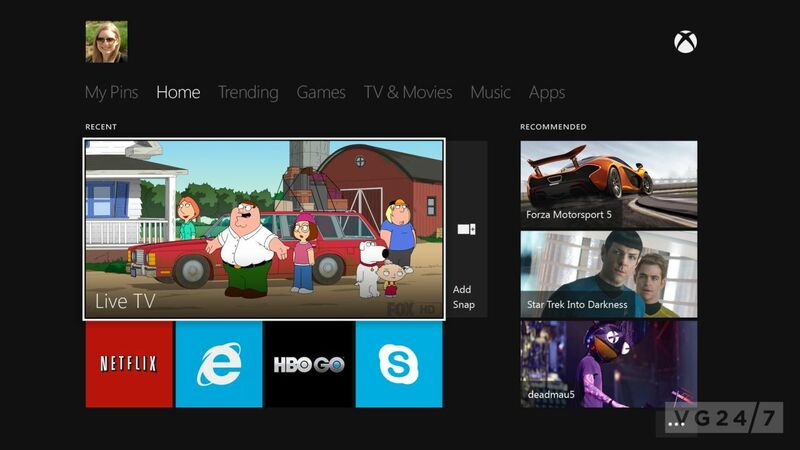 Trending: See what is trending within the Xbox community or with your friends. OneGuide: Find your favorite entertainment by searching via network, name or time, all with your voice. 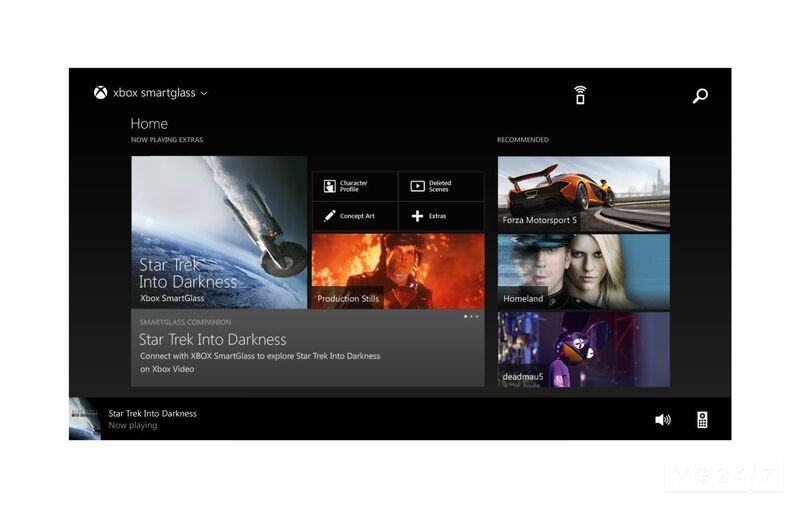 Smartglass has been downloads 10 million times, and the new console has it as a native part of the platform. 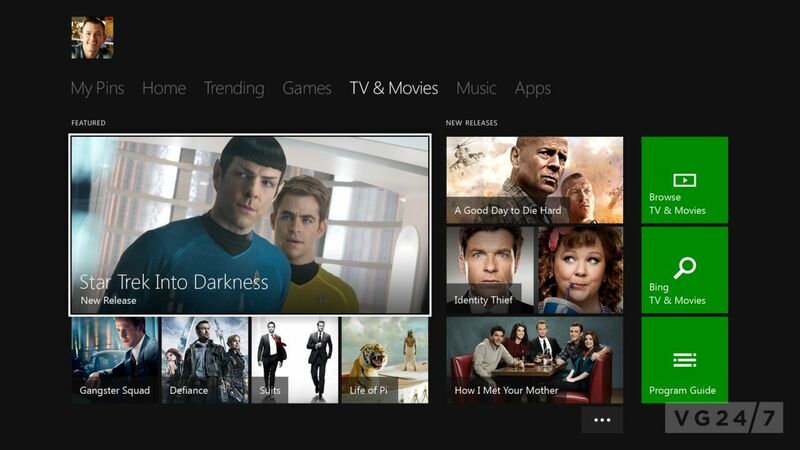 The new Xbox Live is more powerful and intelligent. Xbox One will have 300,000 servers for the XBL. Content is stored in the cloud. All of it. Movies, saves, etc .A dedicated game DVR will be inside to save to the cloud with native editing and sharing tools. Achievements are dynamic and will change. You can search for a match in gaming while you browse, play another game, or watch TV. Andrew Wilson from EA Sports took the stage to announced EA Sports Unite. The engine was hinted at during the last call to investors. Madden, FIFA, NBA, and UFC are all in development for Xbox One. 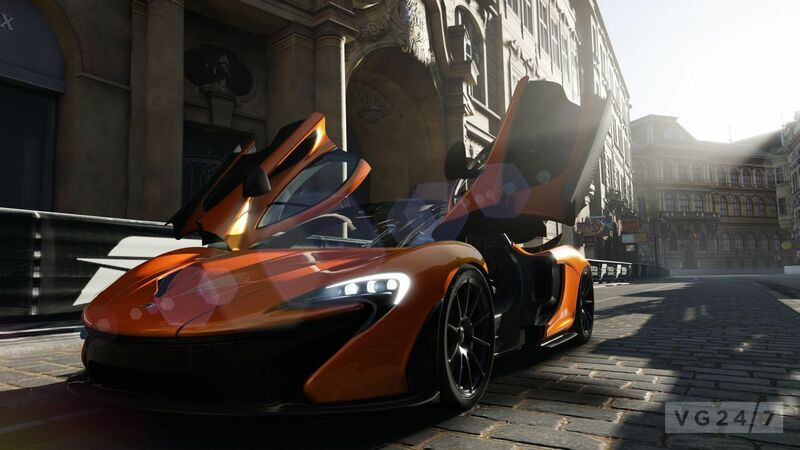 Phil Spencer took the stage to announce Turn 10″s Forza 5. It will be out at launch with Xbox One and more on the game will be revealed during E3 2013 next month. Remedy announced a new title called Quantum Break, and MS Studios has been investing” in new and original IP – and has more in development than any other time in history. 15 exclusive games in first year, eight of which will be new IP. Nancy Tellem, the firm’s entertainment and digital media president came on stage to announced a Halo live action TV series for Xbox One and that it will be directed by Steven Spielberg. An NFL partnership was also announced. Activision publishing CEO Eric Hirshberg stepped on stage to introduce the new Call of Duty:Ghosts. The DLC released for it will be released on Xbox One first before anywhere else. The game will include new AI, customization of characters, dog buddies to help you fight, between graphics on an all new engine. Games can be installed in segments so that gameplay can start quickly, and updates will be downloading in the background. 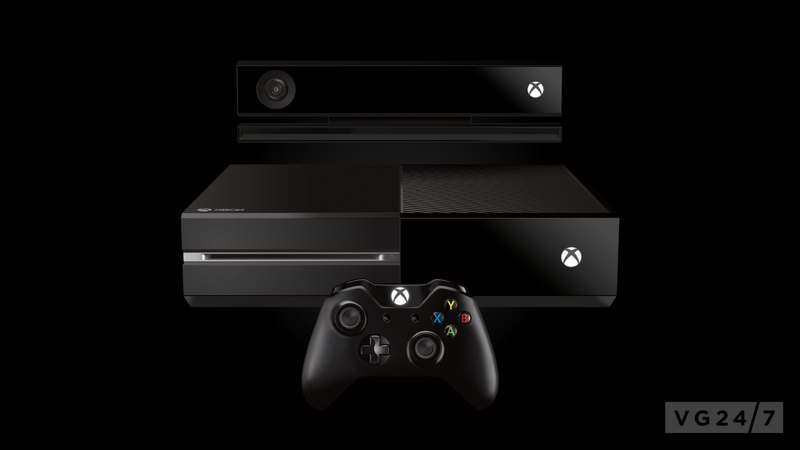 Players can also save and store their profile, games and entertainment in the cloud to access them anytime, from any Xbox One console. 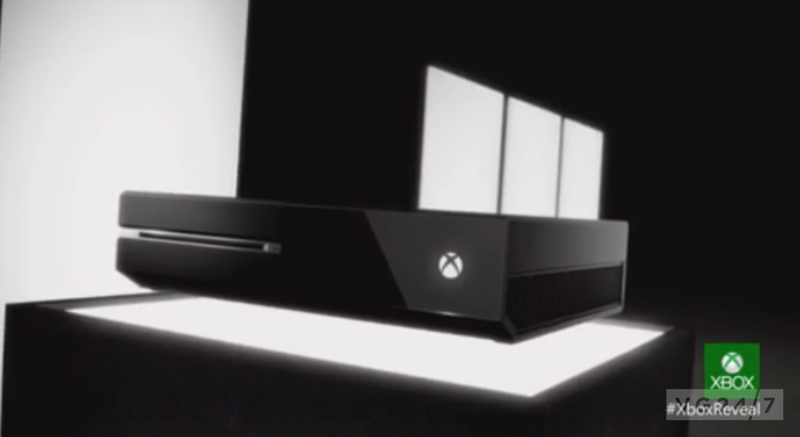 Are Microsoft committing to more than they can handle with Xbox One?